Two Pumpkins In A Pumpkin Patch. Stock Photo, Picture And Royalty Free Image. Image 3595740. 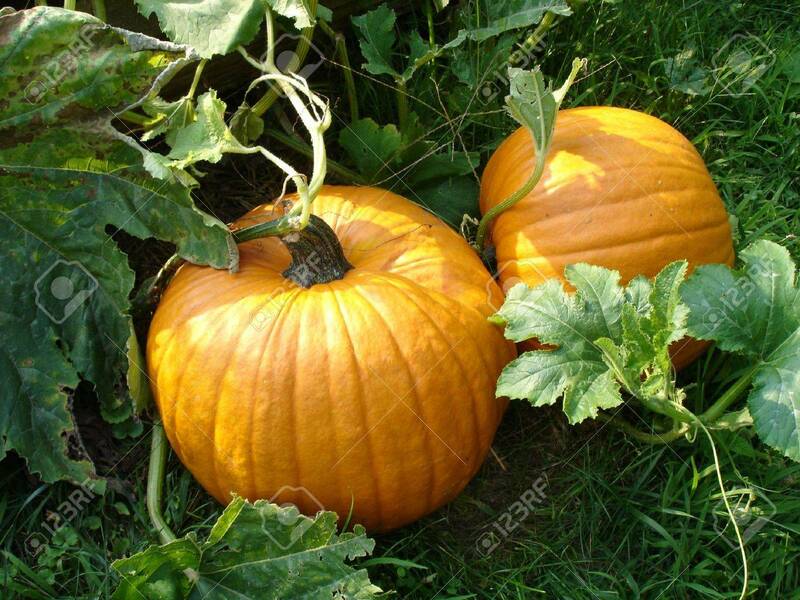 Stock Photo - Two pumpkins in a pumpkin patch. Two pumpkins in a pumpkin patch.